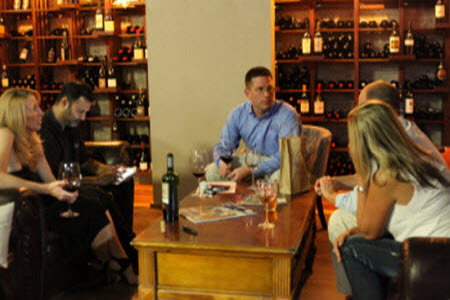 Located in beautiful Historic Downtown DeLand, The Elusive Grape is a unique and inviting place to gather with friends and make new ones. Our extensive selection includes more than 500 different wines from around the world, including many hard-to-find and collectible vintages. If we don’t have it, and it’s available, we’ll get it for you. Although we carry many higher end wines, the majority are priced less than $30 with more than 100 under $15. Indeed, you don’t always have to pay a lot to get a great wine. 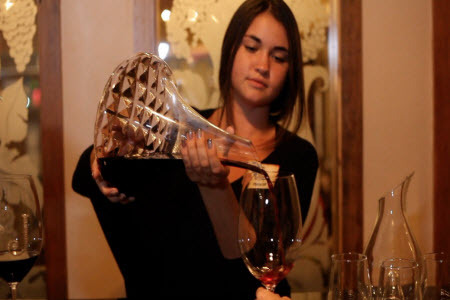 If you are interested in exploring new wines, then our Wine Club is just the thing for you. We have three distinct levels to match your needs: Master, Premium, and Taster. Please contact us for more information about The Elusive Grape’s Wine Clubs.